The Board of Directors of the Research Triangle Foundation, which oversees North Carolina’s 7,000-acre Research Triangle Park (“RTP”), has selected New York-based design firm Cooper, Robertson & Partners to handle the process of preparing a new master plan for park development. This marks the first such plan update since RTP–one of the most prominent high-tech research and development centers in the United States and an iridescent gem in North Carolina’s business environment crown–was first founded in 1959. According to the Foundation, the 12-month Master Plan project will consider changes needed within the Park’s boundaries to ensure RTP remains a pre-eminent and globally competitive location for research and development operations and a leading global center of innovation. Anticipated components of the RTP Master Plan project include land use, financial planning, transportation/transit, economic clusters, market demand, and other infrastructure and zoning recommendations. Work on the Master Plan project will begin immediately and will engage a broad spectrum of RTP’s stakeholders, including the RTP Owners & Tenants Association, Durham and Wake Counties, the Triangle J CORE group and other surrounding municipalities, as well as Duke University, North Carolina State University, and the University of North carolina at Chapel Hill. The project is expected to last 12 months. From a land use perspective, at least, this proves to be an exicting time for the Foundation and for RTP, itself. We’ll see what kind of land use innovation is conjured to dazzle the seemingly monopolistic purveyors of scientific innovation. More to follow, I’m sure. Mike Thelen is an associate in Womble Carlyle’s Real Estate and Real Estate Litigation practice groups. 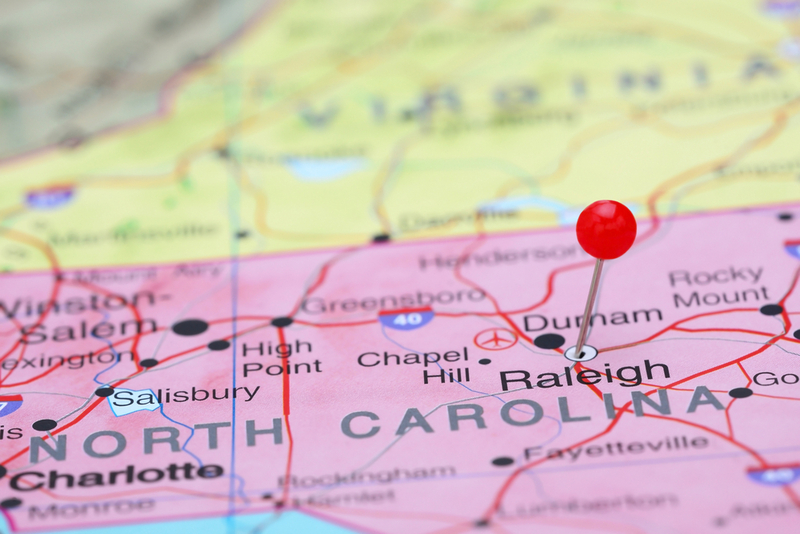 He regularly represents a wide variety of clients, from local governments to businesses, in both state and federal venues throughout North Carolina.